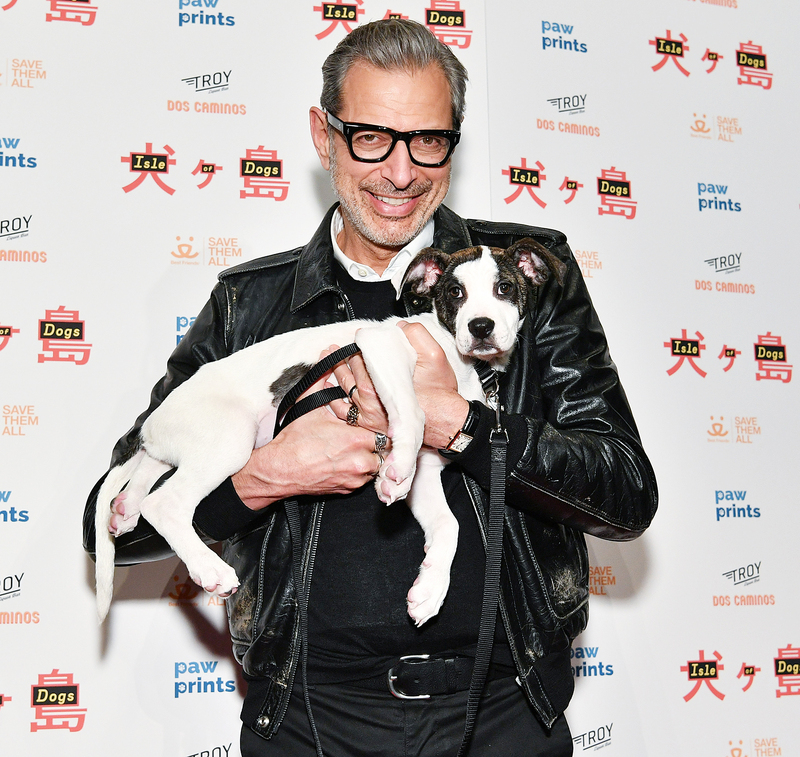 Goldblum and his wife, Emilie Livingston, 35, are parents of Charlie, 2, and 11-month-old River. The couple, who have 30 years between them, tied the knot in November 2014. Goldblum was previously married to his Silverado costar Patricia Gaul from 1980 to 1986, and to his Earth Girls Are Easy costar Geena Davis from 1987 to 1990. Livingston was a member of the Canadian Olympic team for rhythmic gymnastics in the 2000 Sydney games.